Seller just painted the entire inside of this home. This 4 bedroom offers plenty of space. Shows well. 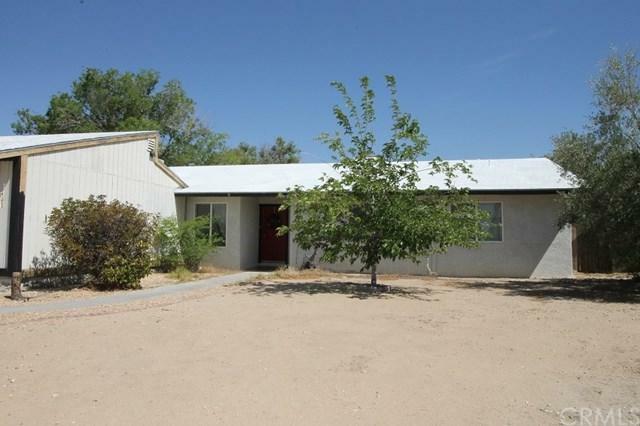 Great established location not to far from the Outlets of Barstow. Listing provided courtesy of Diane Flores of Dee-Lux Realty Inc.